It is Banned Books week and I encourage everyone to stop by the The American Library Association’s website on banned books week. Browse some of the great titles that have been challenged around the nation and go out and read a few, if you get the chance. 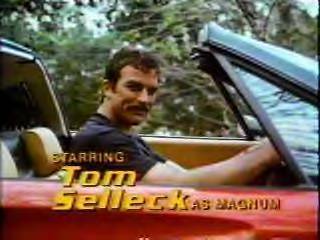 Remember Magnum P.I? The main character was a detective who lived in Hawaii in the guest house of a large property that was patrolled by two doberman pincers. In one episode, Magnum had to pick a lock to get into the main house. As he worked, he could hear the dogs coming. Talking to himself, he said, “Work the lock. Don’t look at the dogs. Work the lock. Don’t look at the dogs.” Of course, he then looked at the dogs and then took off running. To give ourselves the best chance to solve problems, we have to stay focused and not let ourselves be side tracked. We also need to know what our objective is–it is far too easy to set off on a quest for a solution and forget what we were trying to solve in the first place. Work the lock. Don’t look at the dogs.